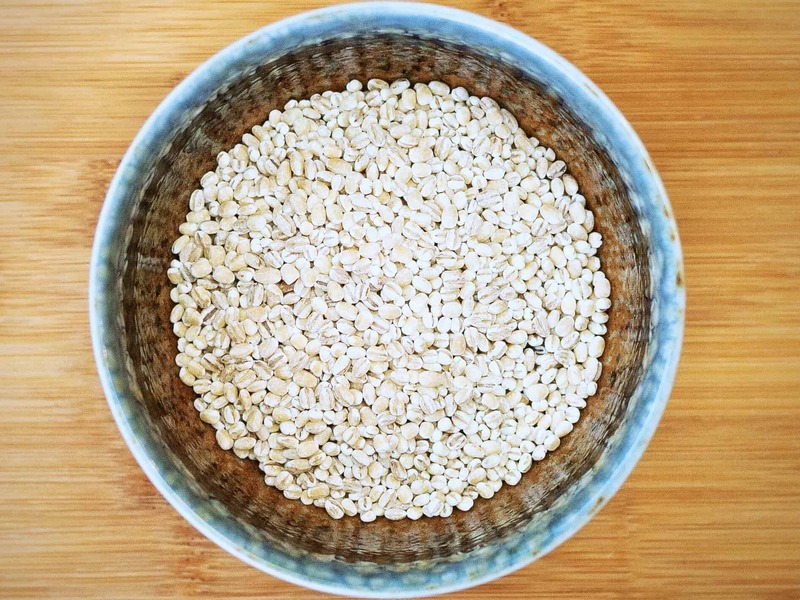 When you hear barley, many of you may think beer, but in its whole grain form (called hulled or dehulled), barley is a nutty, hearty choice to add to your favorite soup, salad, or pilaf. As a cereal crop, barley has been cultivated for thousands of years. The Romans referred to gladiators as “hordearii,” which meant eaters of barley. You can purchase different forms of barley. With only the inedible outer hull removed, the hulled version is the whole grain form. It’s sometimes difficult to find hulled barley. The closet form to hulled barley is pot barley. Pot barley is sometimes called barley groats at the stores (confusing, isn’t it?) Don’t be confused with pearled barley, which have had more of their nutritious germ and bran sections polished off and no longer constitute a whole grain. Not surprisingly, hulled barley takes the longest to cook. 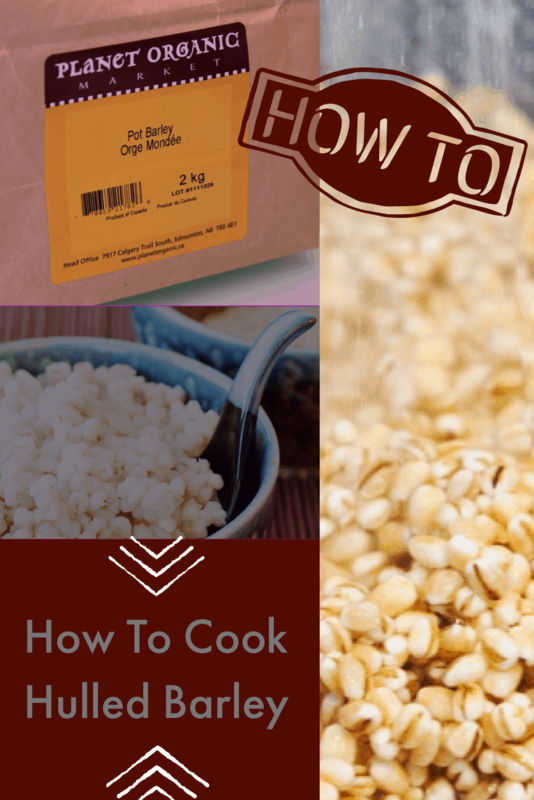 Nowadays, you may also find barley flakes or barley grits, which cook faster, but read the label to make sure they are made from hulled barley instead of pearled barley. Pre-Rinsing Requirement: Yes. Rinse under running water, then drain well. Cooking Time: ​First, bring liquid to boil. Once boiling, add the rinsed barley and return to boil. Then reduce the heat to low, cover, and simmer for about 45 to 60 minutes. At this point, have a taste; the kernels should be chewy yet tender. 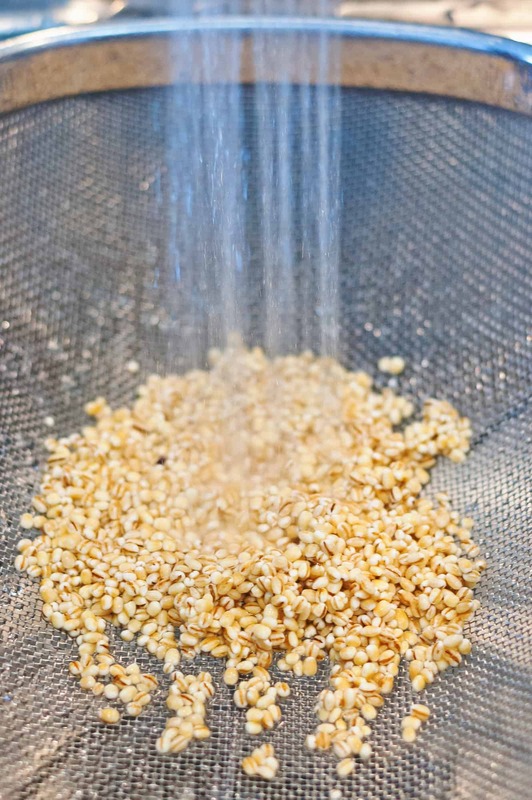 If the center of the kernel is still starchy or hard, you may need to let the grain simmer for another 10 to 15 minutes. You may have some excess cooking liquid even after the grain is done to your liking; simply pour off and use the cooked grain in your favorite recipe. Quick and easy hot breakfast? 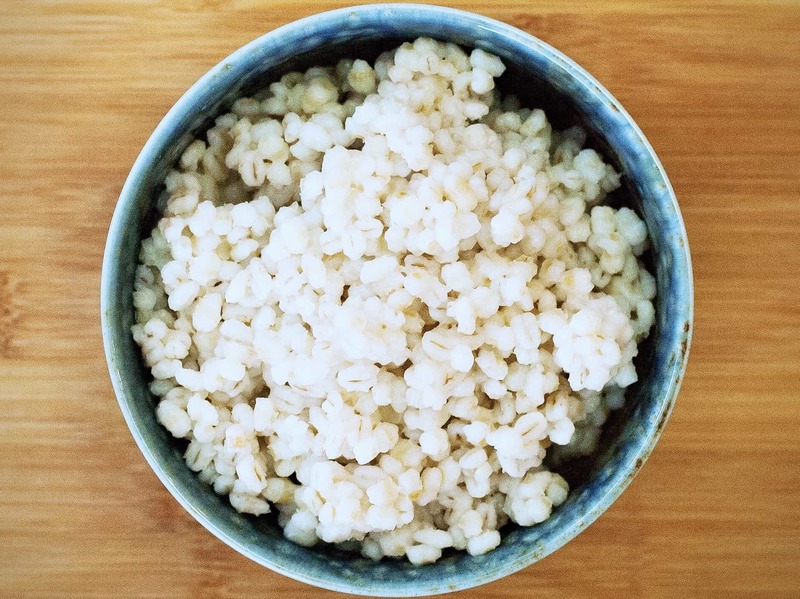 Try this basic recipe for cooked barley flakes (buy one made from hulled, whole grain barley). Tasty barley for lunch at work? How about this very packable Confetti Barley Salad.